David has extensive experience in leading the delivery of public services in Scotland. 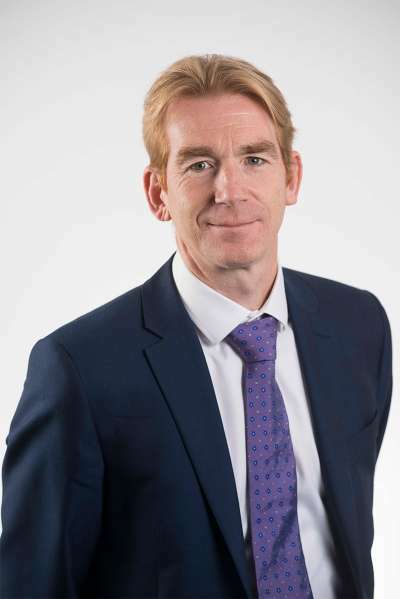 He has held service delivery leadership roles as Chief Executive of Disclosure Scotland, Chief Executive of Student Awards Agency Scotland and Deputy Chief Executive of Accountant in Bankruptcy. These roles follow a long career in the Scottish Government in various policy posts, including a delivery role with the then Criminal Injuries Compensation Board. David is responsible for the set-up of Scotland’s most significant new public service since devolution. He is accountable to the Scottish Government, Scottish Ministers and the Scottish Parliament for the activity of Social Security Scotland. He leads the Senior Leadership Team who support him in his responsibilities. James is an experienced Scottish Government finance specialist. His previous roles include Director of Corporate Services for Disclosure Scotland and Head of Finance for Accountant in Bankruptcy. Prior to this, James worked for Audit Scotland as a Senior Auditor covering Central Government functions and NHS. 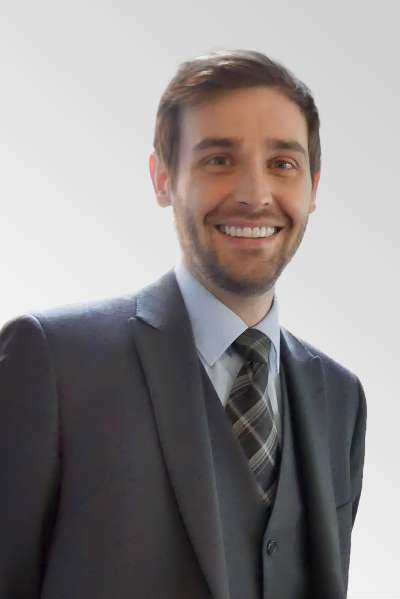 James is responsible for the Finance Unit within the Scottish Government Social Security Directorate. The Unit provides finance advice and support to the Directorate, including Social Security Scotland. James also oversees Social Security Scotland’s counter fraud team. Mo is an experienced Scottish Government policy and strategy specialist. 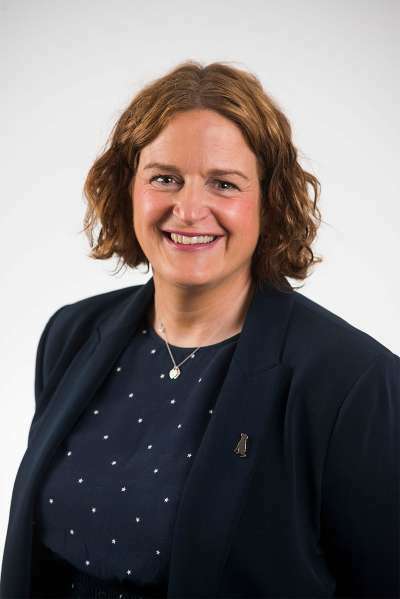 She joined the Scottish Government from the voluntary sector and has held a range of policy roles across Scottish Government, alongside roles in the First Minister’s Private Office. Mo leads the Governance and Strategy Unit, which is responsible for ensuring Social Security Scotland is clear about what we are doing, why, how, how well, and for reporting on this to Ministers, Parliament and the public. The Unit manages Social Security Scotland’s internal governance structures and processes and takes responsibility for how our information is managed. The Unit leads change and improvement within Social Security Scotland, and the strategic approach to ensuring that we model our values of dignity, fairness and respect. Tracy is experienced in the delivery of large scale service operations. 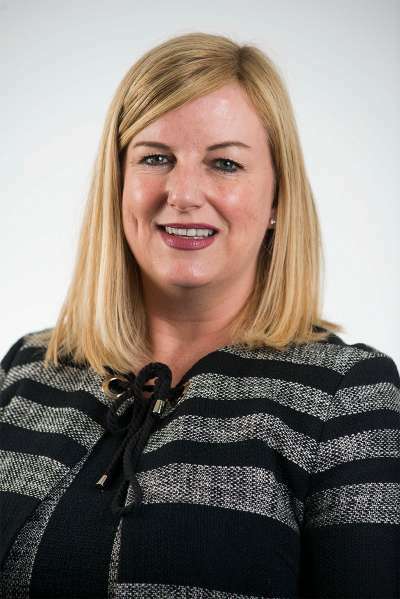 She joined the Scottish Government from Forth Estuary Transport Authority, taking on an operational post in Disclosure Scotland where she was ultimately Director of Disclosure Services. This followed an operational role in the private sector. Tracy leads the Operations Unit. As each benefit goes live, the Unit is responsible for the delivery of services, from our HQ in Dundee and Glasgow. This includes mail, print, scan, helpdesk, processing, decision making and face-to-face support. The Operations Unit also works with the Social Security Programme to ensure that the services they are designing for the delivery of each benefit will work operationally. Ally is an experienced Scottish Government corporate services specialist. 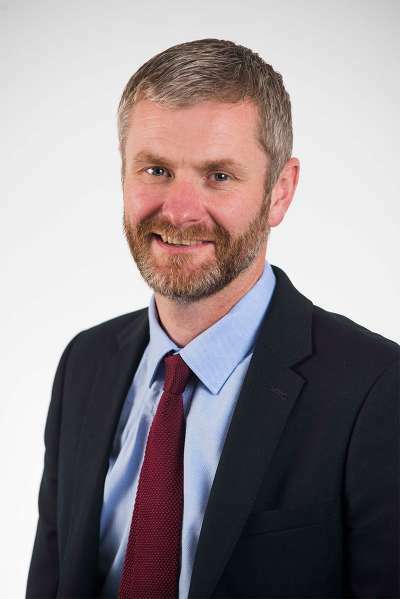 He joined the Scottish Government from the retail and leisure sector, working in policy roles before developing a depth of experience through a range of operational human resource roles. Ally is responsible for Corporate Services. This includes ensuring that we have the right people in place to deliver our service and providing them the training and induction required and continuous learning and development to carry out their roles. Corporate Services will also ensure that we have suitable accommodation in Dundee, Glasgow and – once fully operational – in local communities across the country. In addition, they will have responsibility for managing travel and supporting Social Security Scotland to become mobile across the country. Miriam is an experienced customer service and engagement specialist. 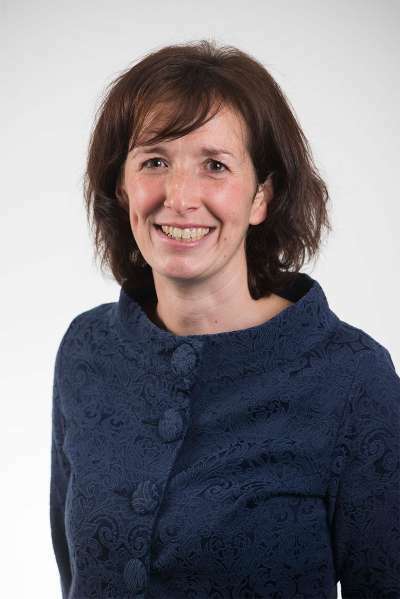 She joined the Scottish Government from the leisure sector, working for Student Awards Agency Scotland, where she ultimately held the role of Director of Policy and Engagement. Miriam is responsible for Local Delivery and Client Experience, and engagement with our key stakeholders. This includes leading on face to face delivery which, once fully operational, will be a service available in local areas across the country. The Unit will support our clients to claim what they are entitled to and work to improve our service based on feedback and reviewing our redeterminations and appeals process.